Just got my copy in the mail today and have begun to tear my way through it. 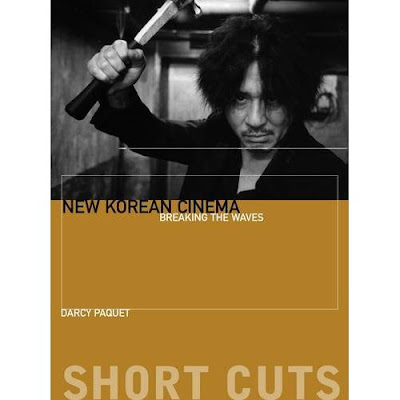 I'm a big fan of Darcy Paquet and have been an avid follower of koreanfilm.org for quite some time. I have also read his essays in New Korean Cinema (2005) and Seoul Searching (2007) and found them illuminating so I am thoroughly exited to finally get my hands on this.